Introducing Mark Sousa, Empire Group’s Chief Operating Officer! We’re pleased to announce that we have appointed Mark Sousa as Empire Group’s new Chief Operating Officer. With Mark Sousa’s 25 years of experience in the industry of Product Development & Sales, we felt this made him the right choice to fulfill the new role of Chief Operating Officer here at the Empire Group. His backgrounds in Engineering, Design, Marketing, Merchandising and Quality Assurance only add to his capability to oversee the company’s operations. Starting his career as an Engineering Lead at Artic Tool & Engineering Co. set the stepping stones for Mark’s success in the product development industry. 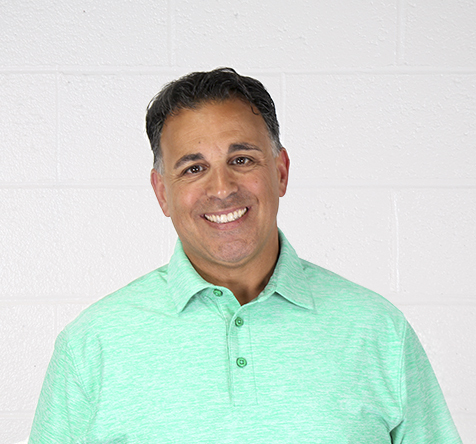 Since then Mark has held many high-level positions across the industry including Vice President/GM of Product Development for the Safety Team of Summer Infant and even expanded his entrepreneurship by following a passion to open his own American Italian restaurant. His career history continually shows his passion and drive in the product development industry, which in turn has driven him to the top of the companies he has had the opportunity to be a part of. Please help us give Mark a warm welcome to the Empire Group team! Older PostJoin us at Design-2-Part 2018!